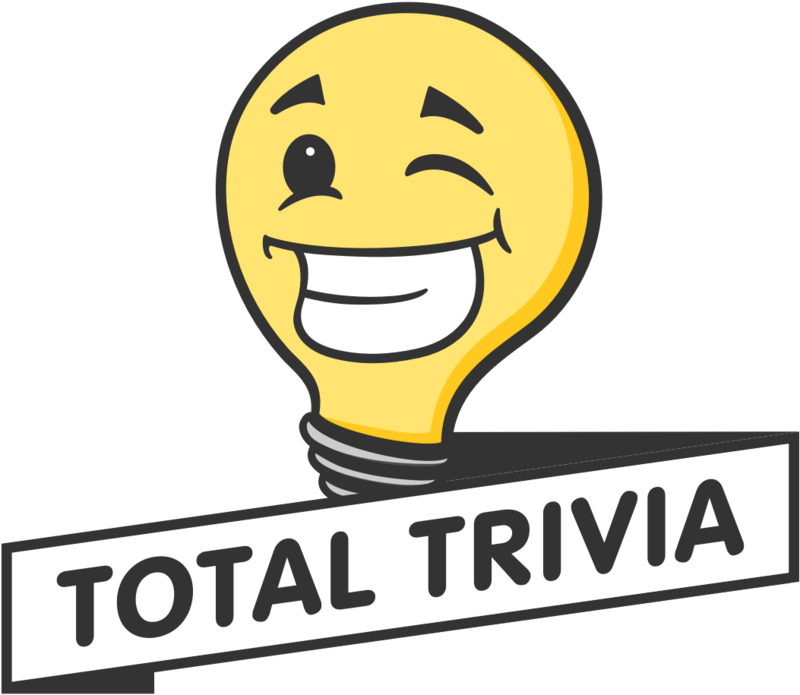 If you are here, you have most likely received a Total Trivia gift card or electronic gift code and you are so excited to redeem it that you cannot focus long enough to figure out how. Now, simply go to your profile, underneath the heading "orders and payments" you should see a tab that says "redeem a gift card." Tap this tab. This will direct you to the page where you can enter your gift code. Enter the code and then press the pink button that says "claim gift card."